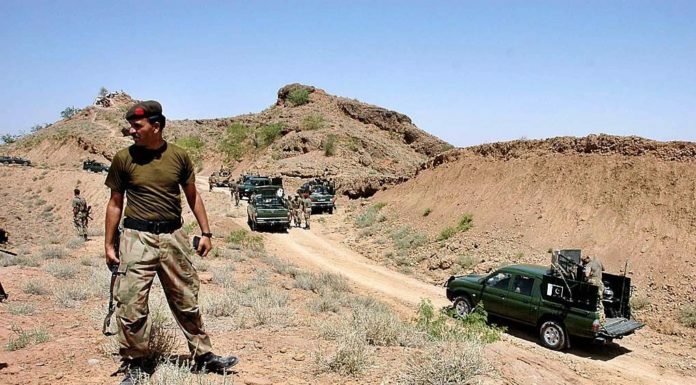 JAMRUD: The general secretary of the FATA Karate Association, Abdul Samad Afridi and his friend were shot dead on Saturday. 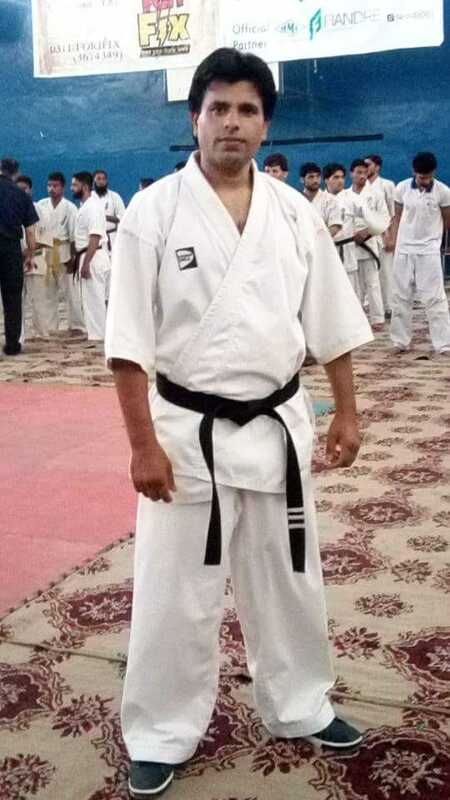 According to sources,that the unknown men targeted the general secretary of the FATA Karate Association and International Karate player, Abdul Samad Afridi in the Shah Kas area of tehsil jamrud of Khyber district. He succumbed to his injuries at the Hayatabad Medical Complex. The deceased athlete represented Pakistan in many international tournaments. He recently took part in the Kyokushin Karate Championships in Baku, Azerbaijan.